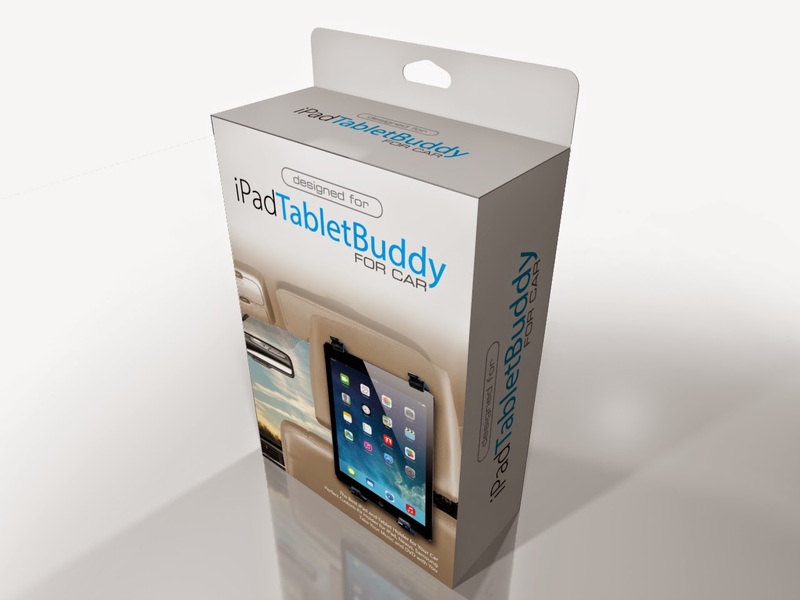 BEST TABLET HOLDER for Samsung, Google Nexus, Apple Tablets iPad in Car comes with a Free Lifetime Warranty from iPadTabletbuddy. The product is Quality Assured with a light but solid construction to secure your tablet. 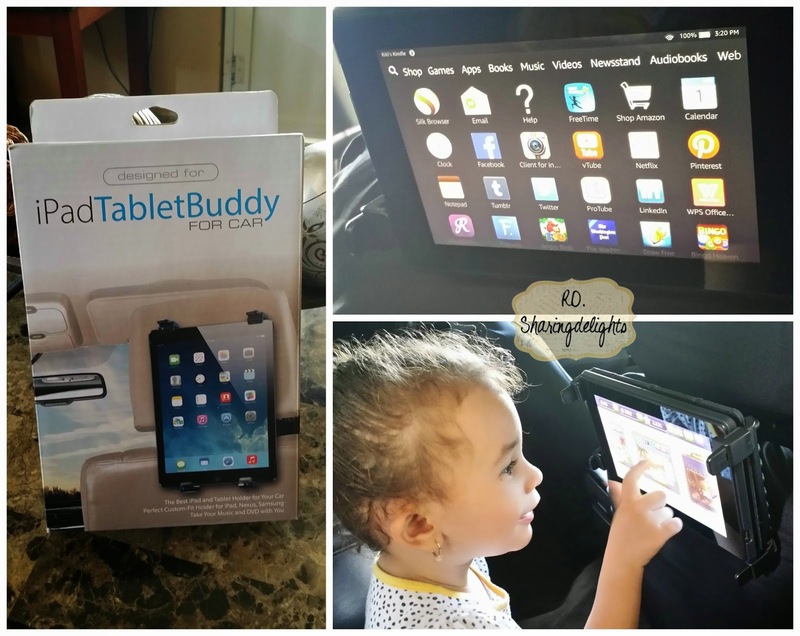 This iPadTabletBuddy has a universal fit, My kindle fire mount perfect, UNIVERSAL FIT - for the following Google Nexus 7, Nexus 10, Samsung Tab S, Tab Pro. It was easy to install on any headrest, just snap the mount casket to your head rest stems and its easily snaps around and just clip on the other section whee the tablet goes and snap on!